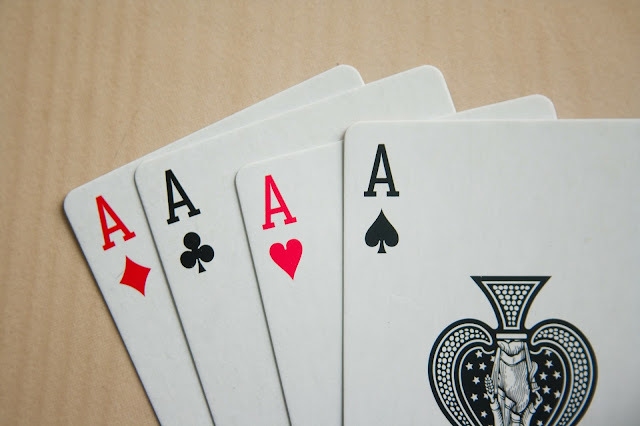 Since the past many decades, playing cards have remained popular in most households of India. People played card games during different occasions. Even in joint families, card game session brought all the members of the family together. In modern day setting, when a family has gathered for special occasions like marriage or housewarming, you can have special cards customised to thoroughly suit the occasion. Every family has that one female member who is well loved by all. She rules the hearts of most members in the family. So, it would be apt to set her face on the Queen of Hearts Playing Card. This is something every member of the family will relate to. The cards will hold special memories linked with the occasion for all. If you have that man who is filthy rich and is boastful about his wealth, he will be a perfect fit on the King of Diamonds Face Card. Similarly, if there is a man in the family who enjoys wearing precious stone and jewellery, he will also be a good face for the King of Diamonds card. Look among your family members and you will surely find a person who enjoys lavishing his money in clubs and high-quality restaurants. This person is a perfect fit for being the face for Jack of Clubs. A guy in the family who fits in amiably everywhere and tries to cheer others up is a good choice for the face of a joker. These are just a few examples of the different ways in which you can accommodate members of your family in the deck of cards. We often hear the saying ‘two for joy’ and now you can make the would-be couple blush by including their picture in the card with the proverb. The story of the three musketeers have been quite popular and now you can use it as a sign on the playing card with value 3. The only difference is here you need to pick either three siblings or three close relatives to represent the three musketeers. Depending on your family, you can come up with many more wonderful comparisons that everyone can relate to. If you have people in the family who have an artistic bend, it is time you invite them to create innovative playing cards of unique colours and designs. This will help them explore their skills and artistry too. Getting such family special cards made for the ultimate rummy experience will stay as a memory for life in the minds of each of the gathered family members.